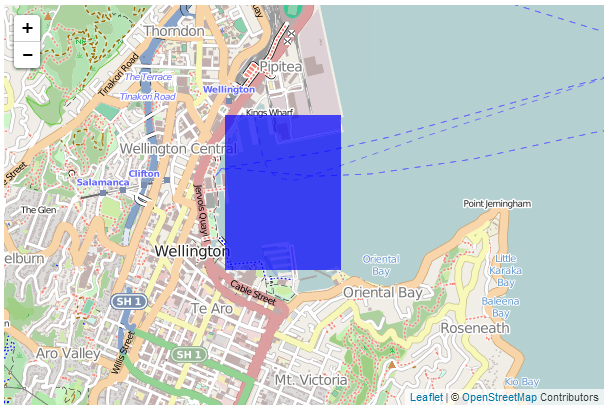 The first example we’ll look at will project a leaflet.js map on the screen with a d3.js object (in this case a simple rectangle) onto the map. …the rectangle zooms in as well. 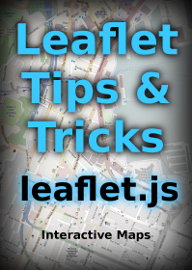 This may not sound terribly exciting and if you’re familiar with Leaflet you will know that it is possible to draw polygons onto a map using only leaflet’s built in functions. 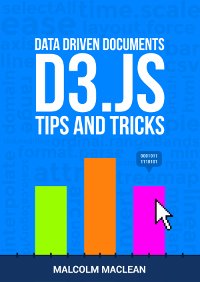 However, the real strength of this application of vector data comes when making the d3.js content interactive which is more difficult with leaflet.js. For an excellent example of this please visit Mike Bostock’s tutorial where he demonstrates superimposing a map of the United States separated by state (which react individually to the mouse being hovered over them). My following explanation is a humble derivation of his code. g .attr("transform", "translate(" + -topLeft + ","
// Use Leaflet to implement a D3 geometric transformation. While I will explain the code below, please be aware that I will gloss over some of the simpler sections that are covered in other sections of either books and will instead focus on the portions that are important to understand the combination of d3 and leaflet. Here we’re getting some css styling and loading our leaflet.js / d3.js libraries. The only configuration item is where we set up the size of the map (in the <style> section and as part of the map div). Then we add a g element that ensures that the SVG element and the Leaflet layer have the same common point of reference. Otherwise when they zoomed and panned it could be offset. 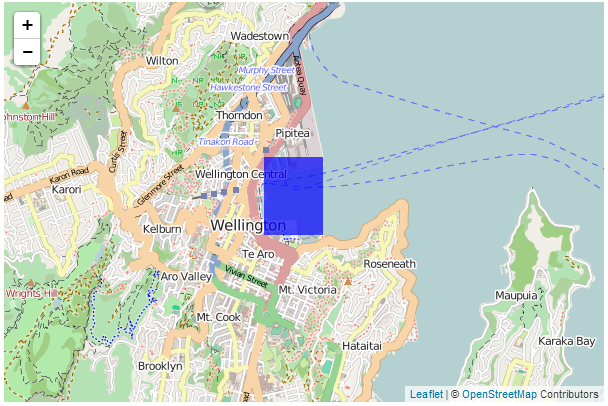 The leaflet-zoom-hide affects the presentation of the map when zooming. Without it the underlying map zooms to a new size, but the d3.js elements remain as they are until the zoom effect has taken place and then they adjust. It still works fine, but it ‘looks’ wrong. 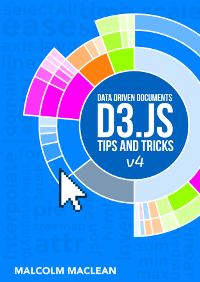 This is pretty standard fare for d3.js but it’s worth being mindful that while the type of data file is .json this is a GeoJSON file and they have particular features (literally) that allow them to do their magic. There is a good explanation of how they are structured at geojson.org for those who are unfamiliar with the differences. Using our data we need to ensure that it is correctly transformed from our latitude/longitude coordinates as supplied to coordinates on the screen. We do this by implementing d3’s geographic transformation features (d3.geo). Here the path that we want to create in SVG is generated from the points that are supplied from the data file which are converted by the function projectPoint This function (which is placed at the end of the file) takes our latitude and longitudes and transforms them to screen (layer) coordinates. With the transformations now all taken care of we can generate our path in the traditional d3.js way and append it to our g group. It does this by establishing the topLeft and bottomRightcorners of the desired area and then it applies thewidth, height, top and bottom attributes to the svg element and translates the g element to the right spot. Last, but not least it redraws the path. This is really helpful! Thanks so much for writing. Thanks so much for this info. 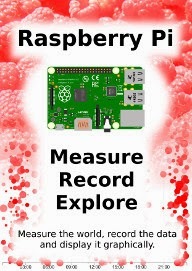 It saved me a ton of time!! !